Having acquired such a rich array of qualification, a deep love for and understanding of Carnatic music, NMK set out to dedicate his talents and energy towards the noble cause of spreading his deep knowledge of Carnatic music amongst the youth of North America. He developed a model “Changing Trends without Changing Traditional Values,” which balances the two dichotomies of culture sustenance. This model aptly blends the new way of life amongst the youth in the United States with the traditional values embodied in their Indian heritage. The Keyboard represents the “Change:, and the learning of Carnatic music on the keyboard represents the “Continuity” in this unique model. NMK has been extremely successful in introducing Carnatic tradition to several young and next generation south Asian Americans in California. 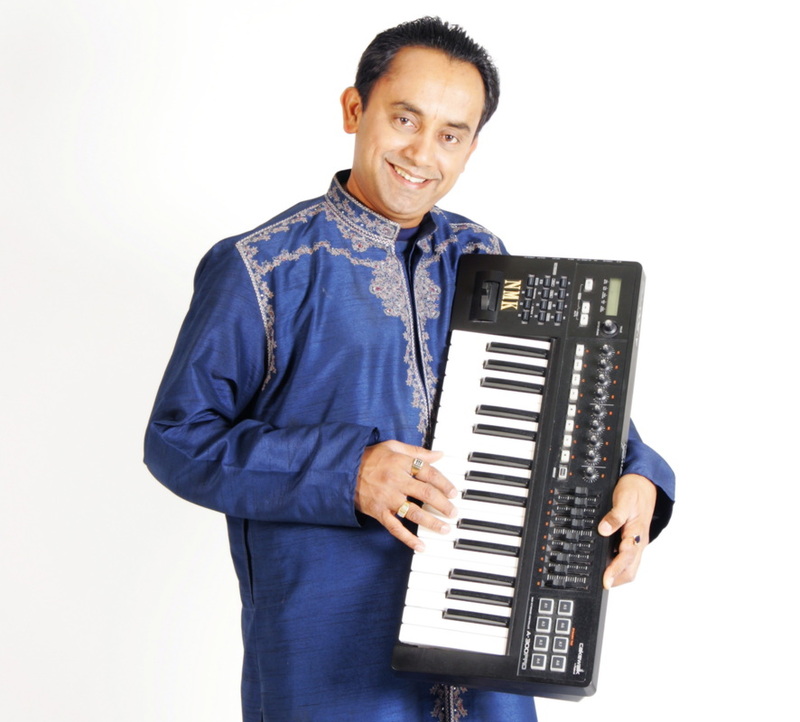 In his ongoing efforts to cultivate Indian classical music, NMK along with wife Rose Muralikrishnan, an accomplished vocalist, found Spring Nectar Music Academy in 1991 to promote Indian Music and culture. 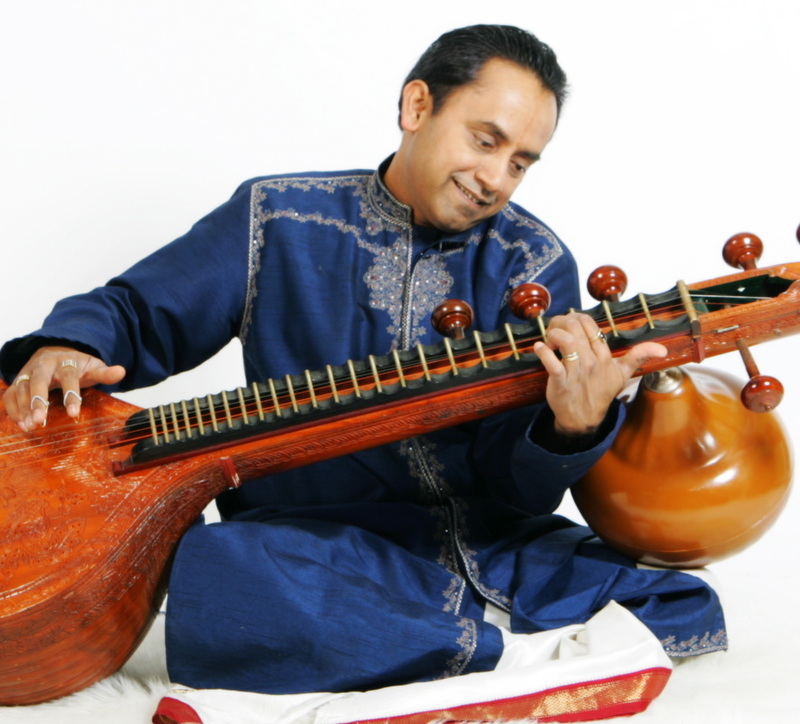 The mission of Spring Nectar Academy is to preserve and present the 2000-year-old rich heritage of Indian classic music in the United States through Performance and teaching. Spring Nectar Academy on a periodic basis, conducts music festivals, workshops, lecture demos, concerts, and arangetram of promising students.